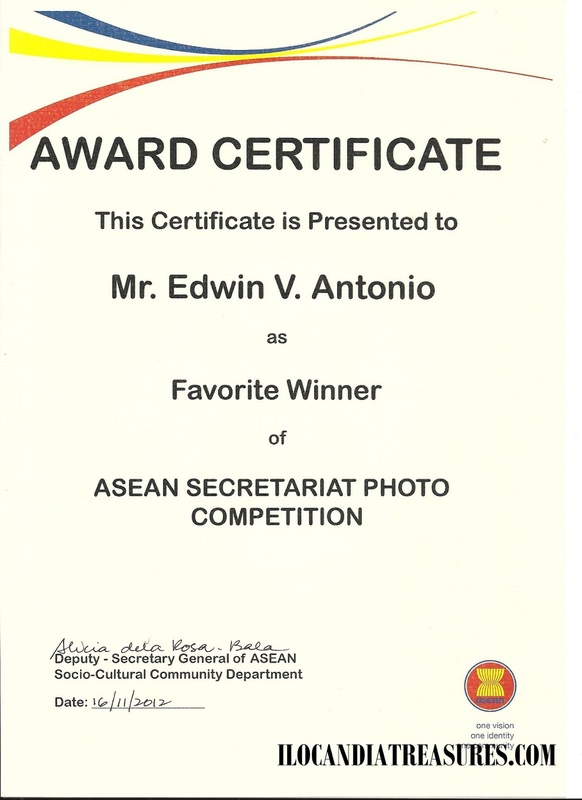 It was last year when after learning from the internet that there was an ongoing photo contest at the Association of South East Asian (ASEAN) Secretariat in Jakarta, Indonesia, I tried to scout for prospective entries from my recent photo collections. 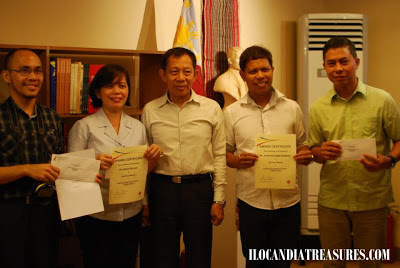 This photo competition was held in conjunction with the celebration of the 45th anniversary of ASEAN on 8 August 2012. The Culture and Information Division of the ASEAN Secretariat was the one in charge organizing the said photo competition with the theme: ASEAN Unity in Cultural Diversity. The objective of the competition was to raise ASEAN awareness among ASEAN citizens and to encourage their participation in the celebration of ASEAN’s 45th anniversary. They opened the competition to nationals of all ten ASEAN Member States, from 8 July until 31 August 2012. 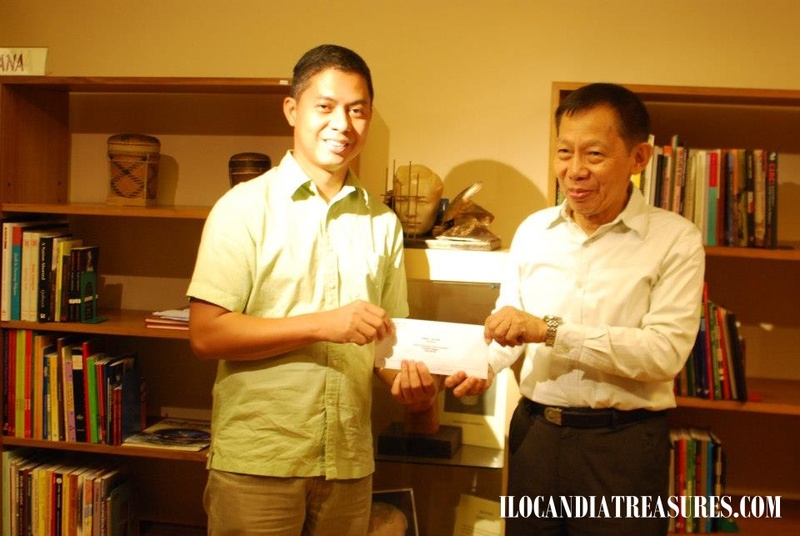 There will be three main winners and five favorite winners who will receive prizes. I had difficulty of looking for images since they require a recent photograph. 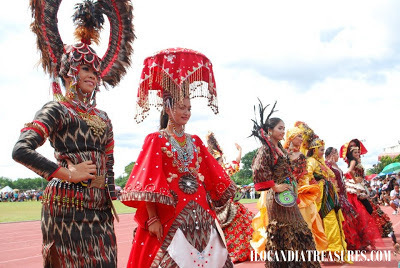 However, it was timely that we came from a meeting in South Cotabato and attended the T’nalak Festival which gave me some best shots to consider. I have submitted the photograph entitled Tnalak Festival Queens where each muse coming from different groups like the indigenous, Christian & Muslim donned a colorful tnalak gowns and costumes. It truly depicted the theme unity in cultural diversity. 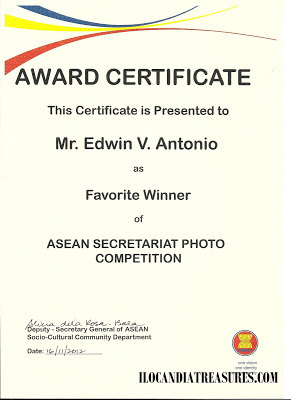 They declared the top 15 Finalists on the ASEAN-COCI facebook page and I was informed that my photo was one of them. Actually, I was in Zamboanga transit that time bound for Tawi-tawi when I got exhilarated when I came to know about it. It was actually my first time to participate in an international photography competition. There were around 70 photography enthusiasts who joined the competition. One by one, the three main winners were announced on facebook. After the 3rd and 2nd then came the ten favorite winners and lastly the 1st place winner came from the Philippines in the person of James Singlador. 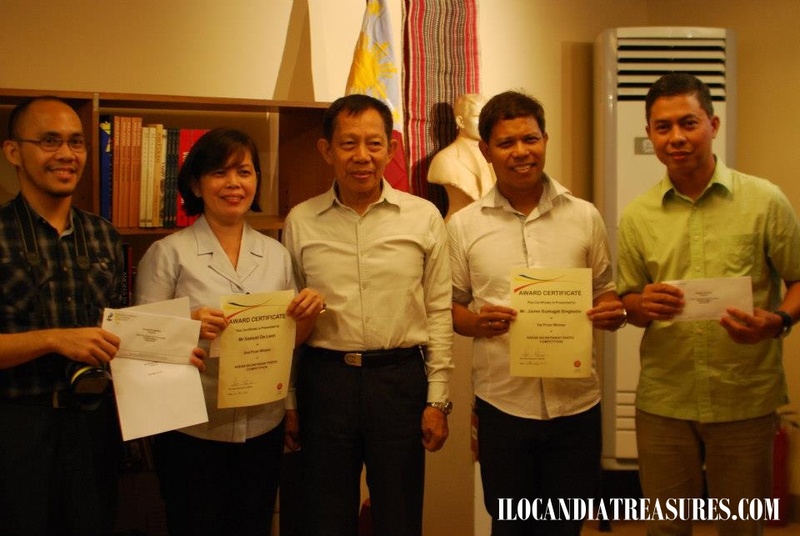 We were being awarded with our cash prizes and certificates through the office of the National Commission for Culture and the Arts (NCCA) with Chairman Felipe De Leon.